Kate Gosselin has not been voted off of Dancing with the Stars yet and that her dance partner hasn't "offed" himself or her! 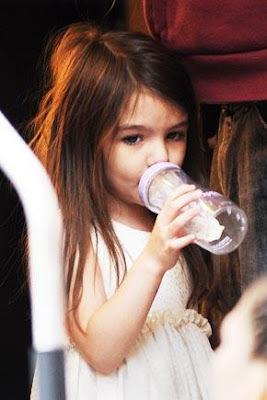 4 year old Suri Cruise still drinks out of a baby bottle! ...I think it may be a wig...I hope! ...how much air-brushing are done to celebrity photos. NO ONE has the perfect body! Great post! I hope that's not her real hair too! Too short for her! 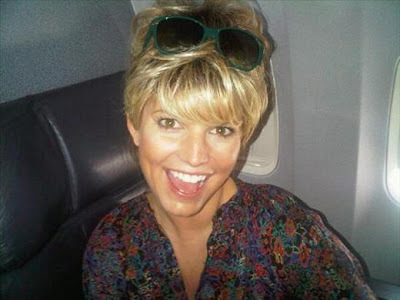 I just ran across your blog on Kelly's Korner. I had to stop and tell you this was hilarious! I agree with it all! LOL! And have often thought the exact same thing about Suri and the bottles! Ha!